One of the most touristy places in all of Britain is at its far southwest tip, cleverly called Land's End. Every tour bus stops here so people can stand in a line and pay £10 to have their photo taken at the famous milepost. Tacky as this place is, there's something exciting about being at the "land's end" of anything. 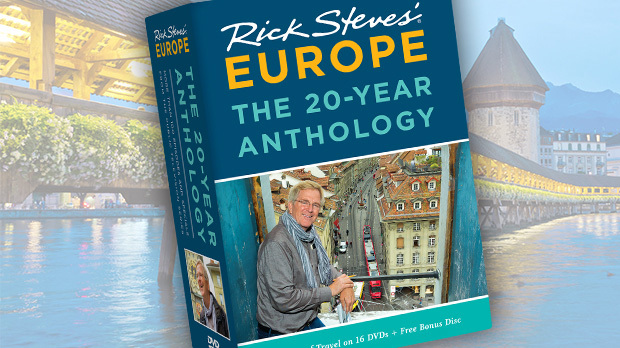 On my travels, I've discovered other "ends" of Europe that are much less cheesy…and much more inspiring. One of them is a tiny bit of the British Empire on the Iberian Peninsula — Gibraltar. 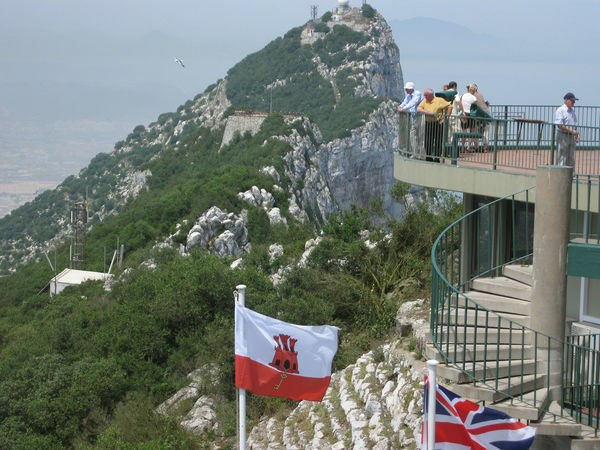 A highlight of a visit here is a trip up to the summit of the spectacular, iconic Rock; a cable car takes you to the very top. The limestone massif is nearly a mile long, rising 1,400 feet with sheer faces. According to legend, this was one of the Pillars of Hercules, marking the edge of the known world. At the top you can explore old ramparts and drool at the 360-degree view of Morocco, the Strait of Gibraltar, and the twinkling Costa del Sol arcing eastward. 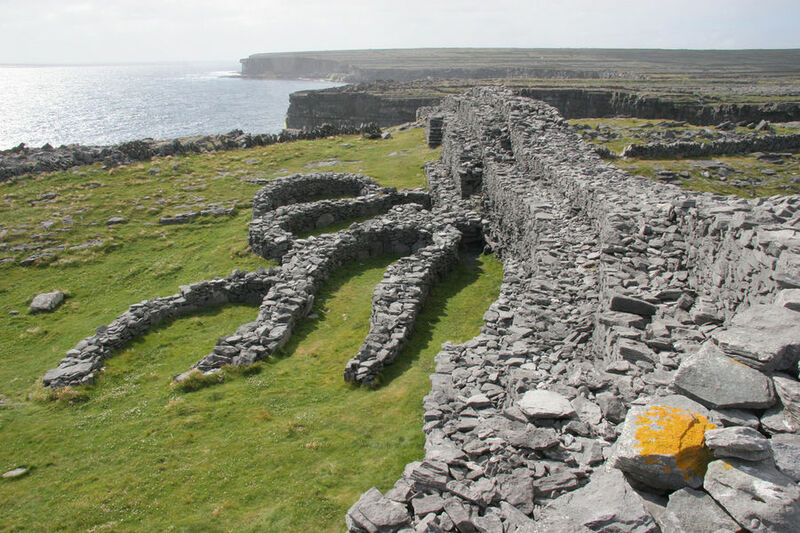 Far to the north, strewn like limestone chips hammered off the jagged west coast, Ireland's three Aran Islands confront the wild Atlantic with stubborn grit. Steep, rugged cliffs fortify the southern flanks of each island. Windswept rocky fields, stitched together by stone walls, blanket the interiors. And the islands' precious few sandy beaches hide in coves that dimple the northern shores. The largest island, Inishmore, is by far the most populated, interesting, and visited (with up to 2,000 day-trippers a day descending on the 800 inhabitants). Dun Aengus (Dún Aonghasa) is the island's blockbuster sight. The stone fortress hangs spectacularly and precariously on the edge of a cliff 200 feet above the Atlantic. The crashing waves seem to say, "You've come to the end of the world." Gazing out to sea, I like to think about the mist-cloaked phantom island off the coast, Hy-Brasil, said to pop into view once every seven years. This mythical place appeared on maps into the 1800s. Another legendary "end of the road" is Greece's Cape Tenaro, on the tip of the Mani Peninsula in the Peloponnese. The ancient Greeks called this rocky promontory the "Sanctuary of the Dead." As the farthest point of the known world, this was where the Greeks believed the souls of the deceased came to enter the underworld. An underwater cave here was thought to belong to Hades, god of the underworld. It was also the site of a temple and oracle devoted to Poseidon, the god of the sea. 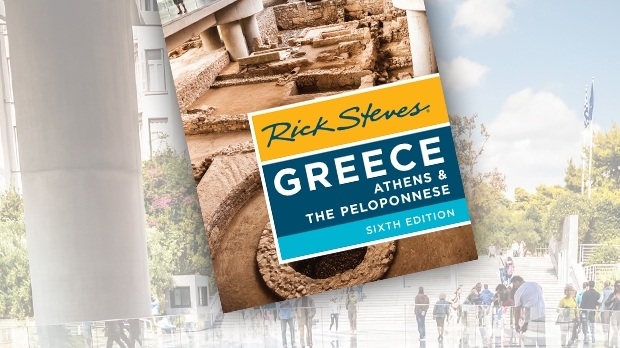 Today travelers can still explore the scant, unexcavated ruins of an ancient town that was called Tenaron (mentioned in The Iliad). A short hike away brings you to the footprints of ancient Greek and Roman structures. Hiding behind one of these low walls, about a five-minute walk around the tiny bay, is a surprisingly intact floor mosaic from a Roman villa, just sitting out in the open. Those with time to kill can trudge another 30 minutes one-way out to a lighthouse at another end of the world. Back when the world was presumed to be flat, Cape Sagres in southwestern Portugal was also considered to be the edge of the earth. This craggy, wedge-shaped point juts into the Atlantic — windswept, eroded, and largely barren except for hardy, coarse vegetation admired by botanists. Level paths around the edge of the bluff, where locals cast lines and tourists squint into the wind, offer great seascape views. At the far end of the Sagres bluff are a naval radio station, a natural cave, and a promontory called "Prince Henry's Chair." When you visit, sit on the point and gaze across the "Sea of Darkness," where monsters were thought to roam. Long before Henry's time, Romans dubbed it "Promontorium Sacrum" — Sacred ("Sagres") Promontory. Pilgrims who came to this awe-inducing place were prohibited from spending the night here — it was for the gods alone. The ancients regarded these "ends of the world" as holy places where visitors made miraculous transformations. Today, they still have magic. Sometimes you have to reach for your most memorable experiences — and a journey to the edges of Europe has an impact that makes it worth the trek.